When you need us, we're here to serve. 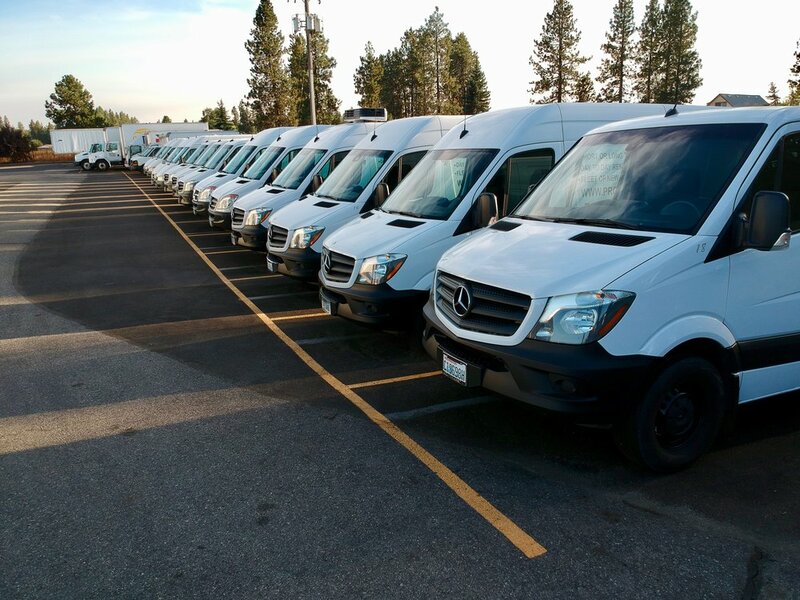 With over 50 vehicles and more than 80 drivers ready to go, we have the Pacific Northwest covered. One man, two man, three man and more are available to fit your routine or highly specialized needs 24/7 and 365 days a year. Contact us below to learn more and get your shipments on their way.